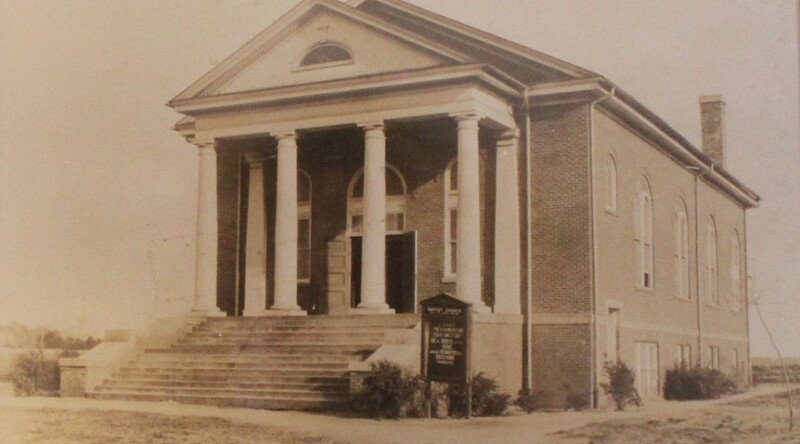 Inman Mills Baptist Church has been a part of the Inman community since 1907. Some things throughout the years have changed – buildings, methods, faces. One thing remains constant – the commitment of this church to find and fulfill God’s Will in the community in which we are located. You will find larger churches, or more ‘dramatic’ ministries, but you will not find a church family that extends a warmer welcome. Inman Mills Baptist is a church that provides more opportunities for worship and service and is dedicated to the task of going “into all the world…” (Matthew 28:18-20) with the gospel of Jesus Christ. That is who we are. That is why we are here. We welcome you to our fellowship. We would love for you to find YOUR place of ministry among us.